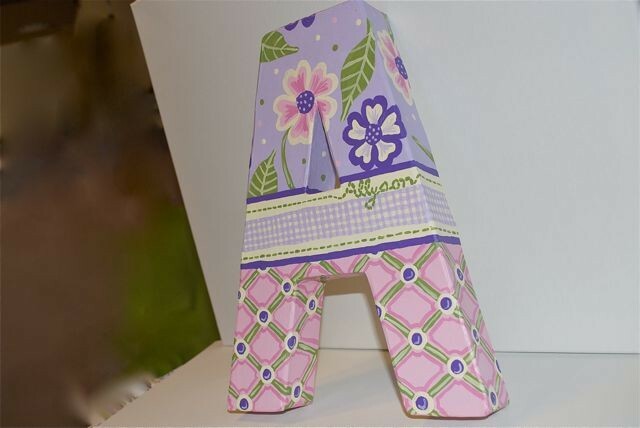 Please browse the gift ideas we have come across for the home throughout 2010. We hope you will find this gift guide to be helpful in finding the perfect gift for a homeowner, a housewarming, or a newlywed couple. 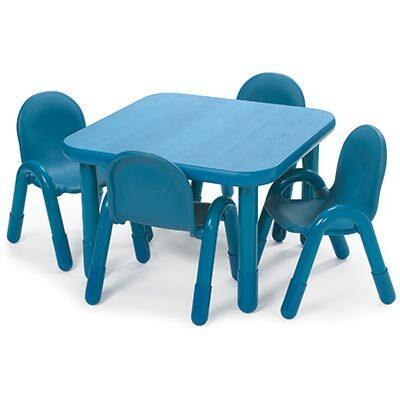 Description: Durable lightweight tables and chairs with rounded edges. Tables have a laminate top. Both tables and chairs are available in multiple heights and colors. 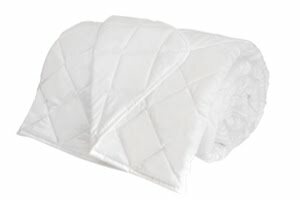 Description: Cotton sateen comforter that repels allergens. Is filled with washable wool. Available in sizes Twin, Full, Queen, King, and Super King. Description: Easy to apply peel and stick repositionable vinyl wall decals. 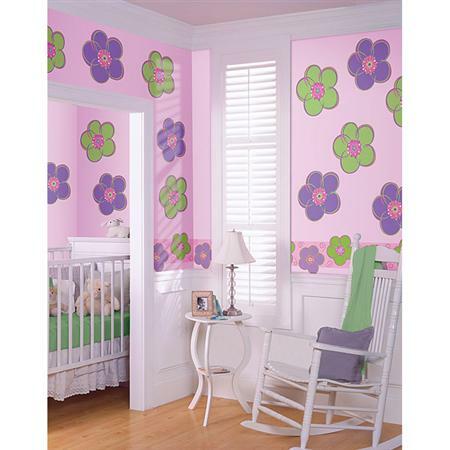 Styles include licensed characters, juvenile, sophisticated, artistic, and more. 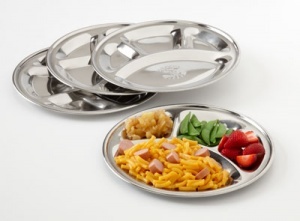 Description: Reusable dishwasher safe 9-1/2"D divided stainless steel plates (or mess trays). These plates are not microwave safe. Comes in sets of 4. 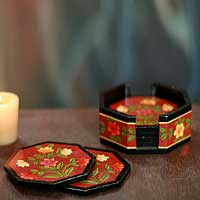 Description: This set of 6 handpainted wooden coasters come with a coordinating octagonal caddy. 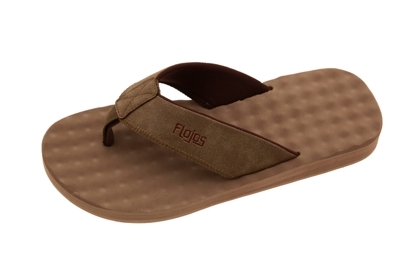 This product is made by an artisan in Rajasthan and is part of the selection of Fair Trade gift items available on Novica.com . Description: This space-saving unit is an air sanitizer and air purifier in one. 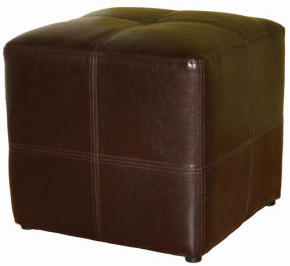 It utilizes UV-C technology to kill 99% of germs and a HEPA filter to remove allergens from the air.